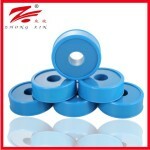 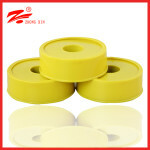 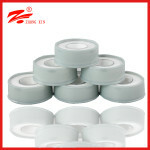 PTFE thread seal tape non-curable. 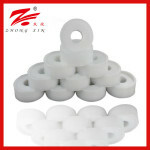 Applications include the engine, fuel line, transmission pan and line, air conditioning units, radiators, fuel tanks, vacuum lines, coolant lines, brake lines and hydraulic systems seal threaded plug. 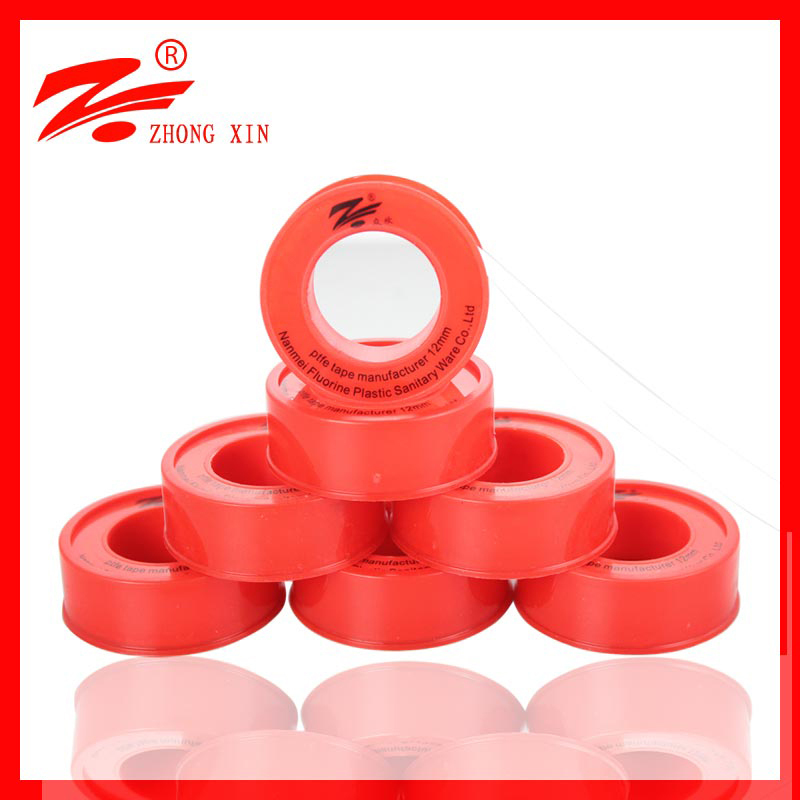 It replaces the conventional tube joint compound and hardening sealants and can be used in all pipe materials. 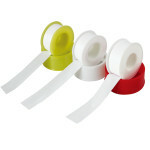 This product is all chemicals, acids, alkalis, solvents and gases (including oxygen) compatible. 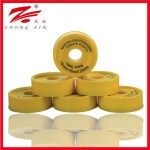 It can be used in a high temperature region to 260 ℃. 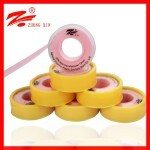 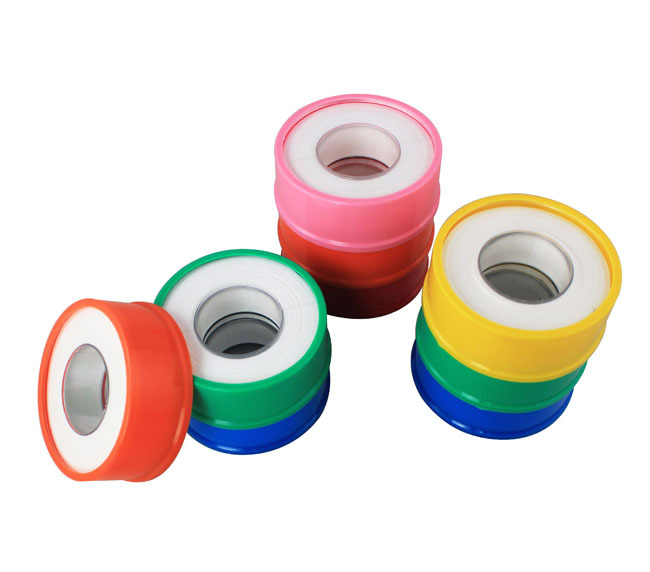 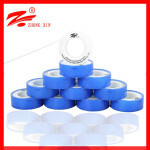 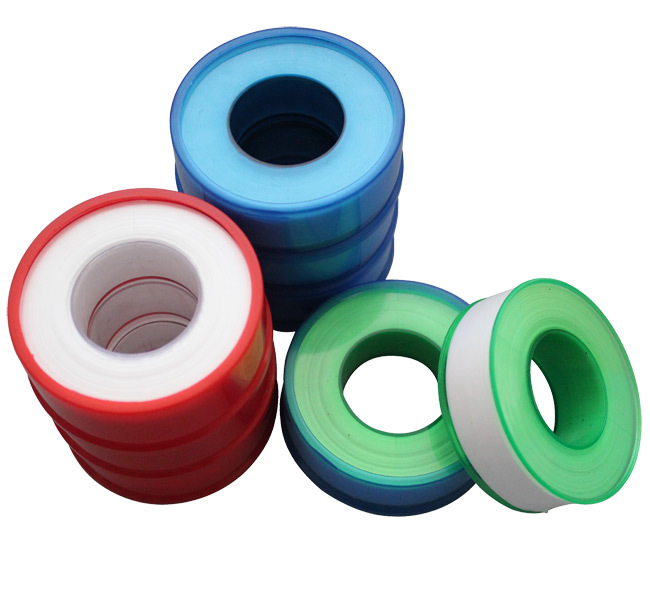 If you are interested in ptfe tape, you can click: ptfe tape.